In the recent past, there has a great rise in the number of women diagnosed with breast cancer world wide. According to the world health organization, the number of breast cancer cases reported so far surpasses those of related diseases such as cervical cancer. However, cancer of the breast can be controlled if detected at its early stage. This makes regular medical checkups very important. At the same time, it is very important that we take food that prepares and boosts our immunity to fight this malignant cancer cells at their early stage. Foods and other dietary supplements have very important substances that can help our bodies to fight different types of diseases. 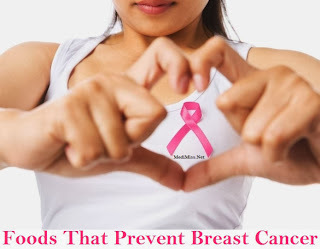 The following are some of the foods mostly recommended that can prevent breast cancer. Flaxseed- You can decide to take flax as ground, the seed or flaxseed oil. It has omega-3, fibre and lignans which protect your body against cancer cells which are responsible for causing cancer of the breasts. Most people prefer adding it to yogurt or smoothie because it creates that nutty flavor. Flaxseed can also be integrated into the baked foods such as muffins and cookies. Garlic-Garlic, Allium, onions, chives and scallions are major sources of cancer fighting compounds. They are known to slow the growth of tumour preventing the risk of cancer in the breast and many other types of cancer. You can find onions and garlic in different types of food such as Thai, Indian, Spanish, Italian and Chinese foods. You are required to at least take a piece of garlic daily and this will help prevent cancer. Pomegranate-pomegranate contains polyphenol. This is an acid which has anti-oxidant properties that prevents the growth of cancer. This is the most recommended food for preventing cancer in the breast. Salomon-It provides the body with nutrients that actually regulate the growth of breast cancer. It contains omega-3 and vitamin D and B12. After a clinical research, some types of vitamin B12 have been proven to treat cancer. You can decide to bake it, steam it or grill it. Most people like taking it a long with dark-green vegetable, garlic or peppers. Green tea-There has been lower cases linked to regular consumption of green tea. Green tea has phytochemicals which prevents growth of tumours. Peppers-In general, all types of peppers have nutrients which helps the body to fight cancer. Jalapeno and chilli peppers contain capsaicin that fights the rate at which cancer cells grow. They also contain chlorophyll that suppresses carcinogens that causes cancer. Presence of phytochemicals also makes it effective. Red peppers contain antioxidant and capsaicin making it a bit superior among other types of peppers. You can put them in food or eat them directly. Turmeric-it contains curcumin compound that prevents different types of cancer cells, gastrointestinal, lungs and breast cancer. Grapes- They contains an antioxidant compound called resveratrol. This compound damages the cancer the cancer cells at their early stage before they even establish. Berries-they contain cancer fighting compounds which can prevent breast cancer. Walnuts-They contain abundant omega-3 fatty acids, antioxidants and natural phytosterols. This is another very popular food known to be effective in preventing cancer. These are the major types of used in preventing breast cancer. Although there so many factors contributing to this condition which are out our control, we must try as much as we can to prevent this disease. 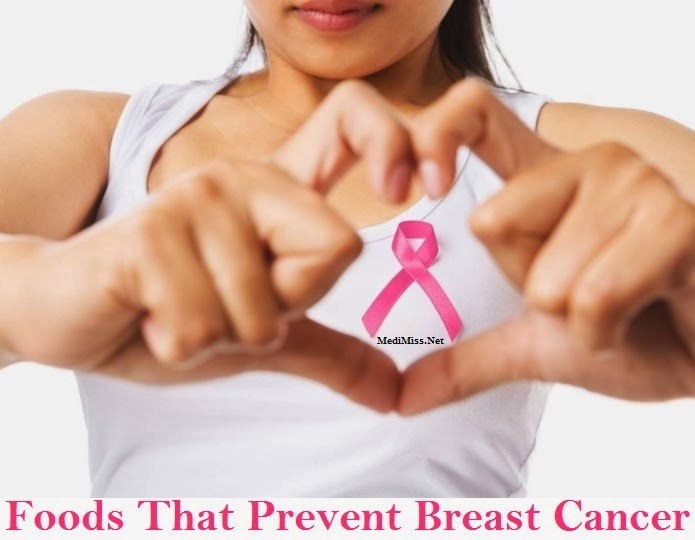 There are a number of simple dietary changes that can reduce the risk of breast cancer. If you stick to a proper diet, you actually reduce the chances of being the victim.